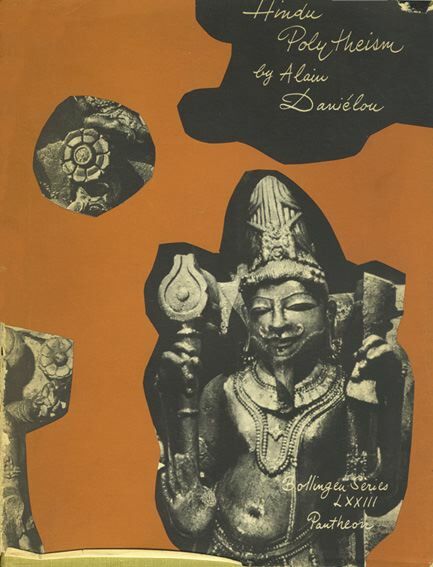 With sanskrit texts and illustrations. Bollingen Fondation, Princeton University Press, Princeton 1964. Inner Tradition International, New York 1985. New edition without sanskrit texts under the title The Gods of India.